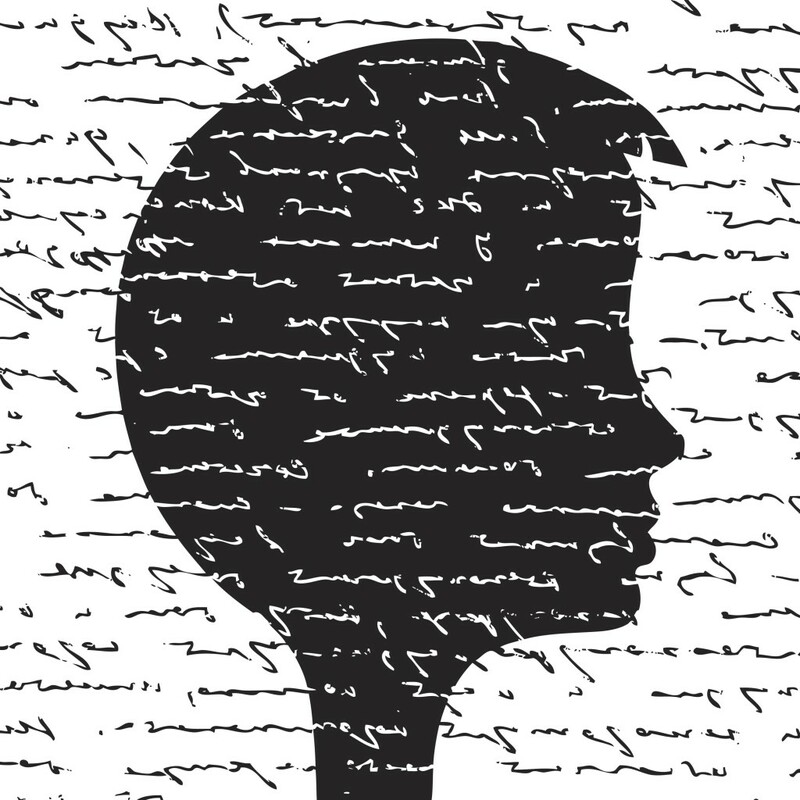 Dysgraphia affects handwriting. It is a specific learning difficulty which thwarts the acquisition of language and how well someone can use written language to express their thoughts. Dysgraphics display poor handwriting and sometimes spelling. 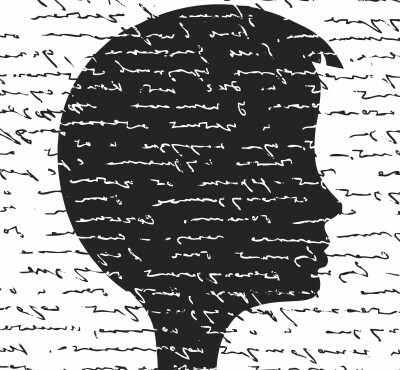 Impaired handwriting can interfere with learning to spell words in writing. It is different from dyspraxia because people with dysgraphia do not have primary developmental motor disorder, but they may have difficulty planning sequential finger movements and other fine motor skills associated with handwriting.